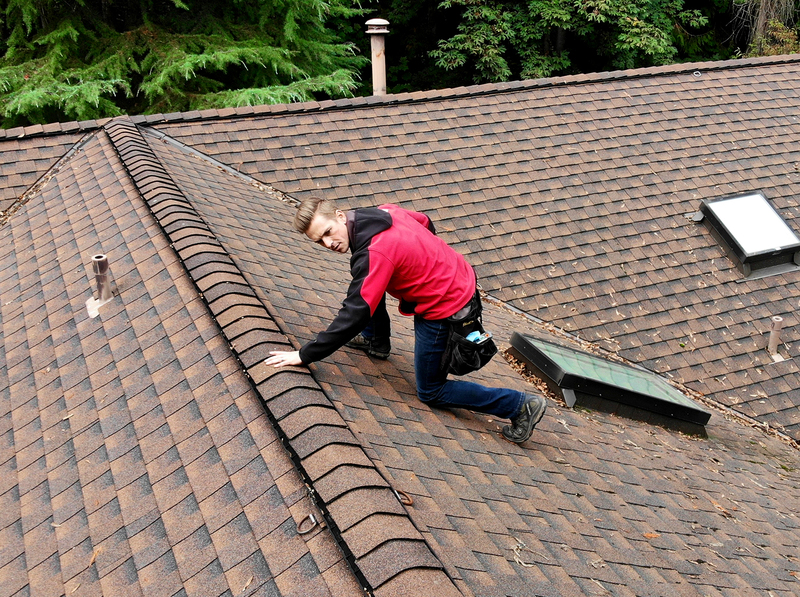 At True North Inspections, we firmly believe in providing the best home inspection value in the Greater Seattle area. That’s why every inspection includes three popular services at no additional cost! In addition to receiving our standard home inspection, your appointment will also include a pest inspection and a full thermal inspection. We provide bonus energy tips too to help you reduce your utility expenses. We understand how vital it is to get a timely, accurate inspection report for your residential or commercial building. 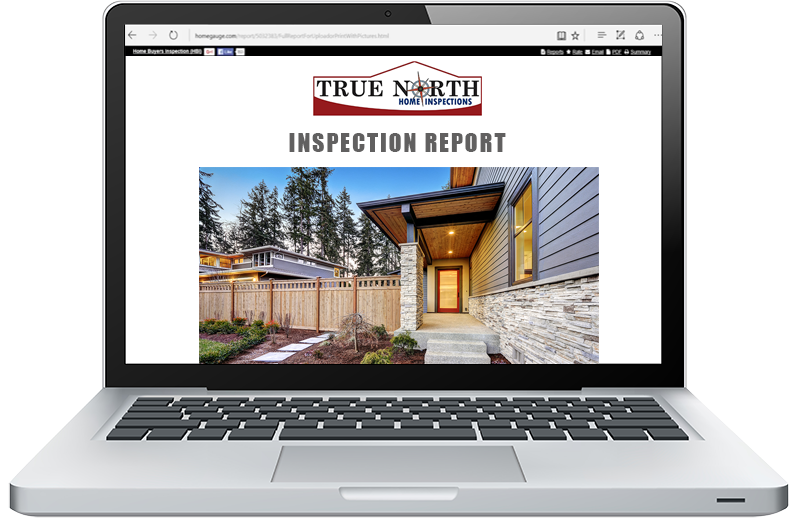 Between our customer-friendly options and years of proven experience, True North Inspections is a local company you can trust. Save time with online payments. Receive a thorough CPU generated emailed report within 24 hours. Video clips, digital and infra-red pictures are streamed into each report, standard. Questions are always welcomed; call any time to clarify the information in your inspection report. Feel free to join us during the inspection. Truth North Inspections has been serving the Greater Seattle area for 17 years. We’ve completed more than 6,000 inspections to date. Keven does the most thorough and comprehensive reports out there. His information is accurate and reliable. His experience in the industry is trustworthy and I would not want my Buyer’s working with anyone else. When working with my Sellers, they also benefit from using Keven before putting their home on the market. This is part of my listing strategy and it gives both the Seller and myself confidence to list the home without putting ourselves at risk to leave money on the table due to some other inspectors report or Buyer’s agent’s negotiations. We are equipped to sell at highest and best list price when we inspect first. Your digital inspection report will include photos and videos, and will be delivered by email and accessible from nearly any internet-connected device. Your inspection report also includes the HomeGauge Create Request List™. HomeGauge’s Create Request List™ is a powerful online tool that alleviates the burden of creating a home repair addendum. 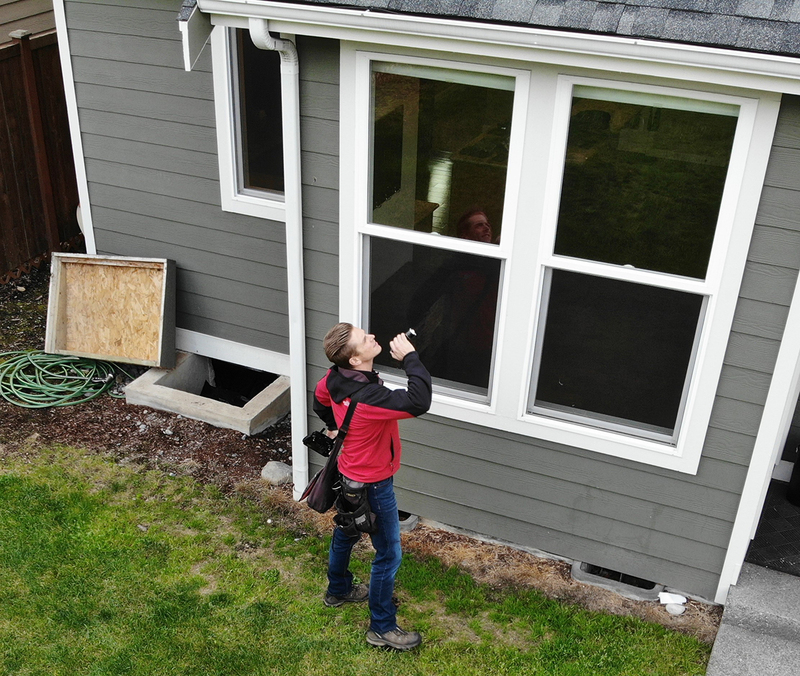 Used by buyers and agents, this popular free service is quite a time saver, and we’re pleased to provide it to you as part of your home inspection.